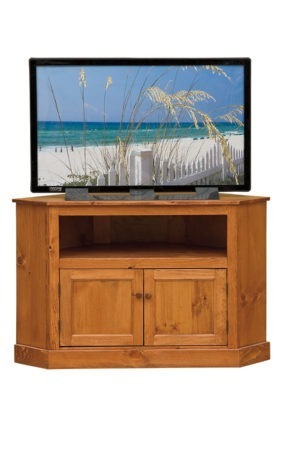 Whether you hang your TV on a wall or set it on top of a cabinet we have just what you are looking for. 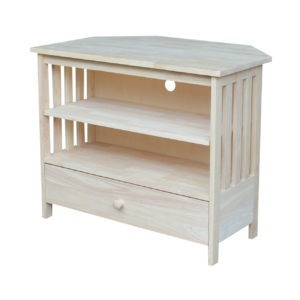 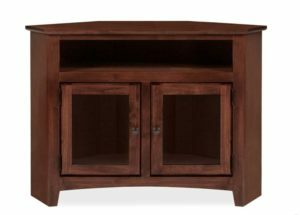 We have simple unfinished corner TV stands as well as custom Amish finished corner entertainment centers. 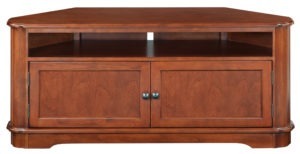 Solid wood and quality throughout. 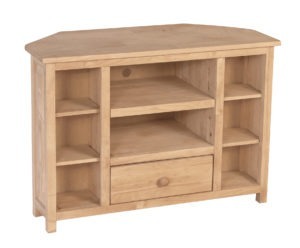 Can’t find what you are looking for, let us know and we can see what we can build for you.